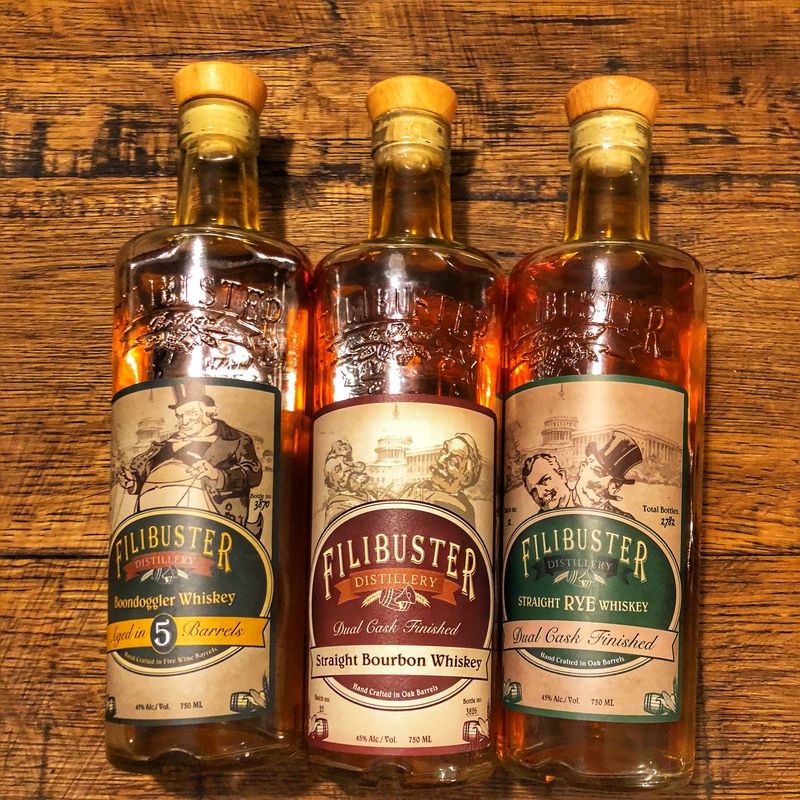 The Dads were joined by a member of the Dilawri family, owners of Filibuster Distillery in Virginia. Now in 21 states, this craft is redefining rules of what you think of a craft whiskey with their finished offerings at a palatable price point. Join us for a spirited conversation where we learn how they got to where they are while drinking some of their whiskey while we do it! Where in the World is Zeke Baker?